(Reuters) -- General Motors' money-losing European unit, Opel, may break even before its 2016 deadline, the Wall Street Journal reported, citing an interview with the brand's CEO, Karl-Thomas Neumann. 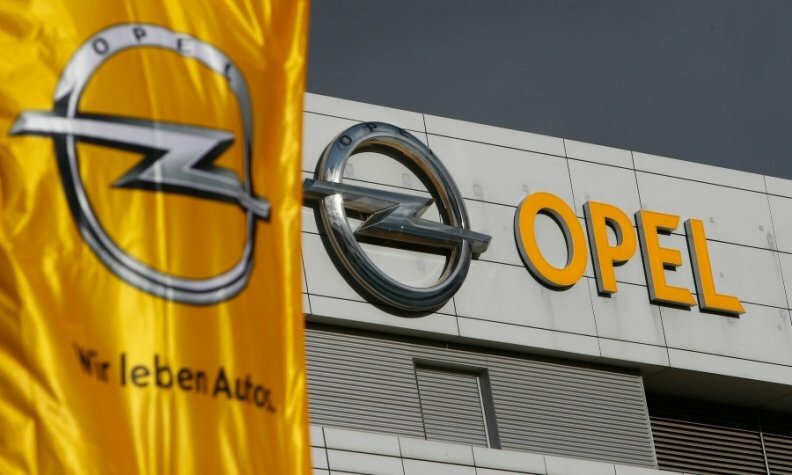 Neumann said he was sticking to his official target to return Opel to breakeven in 2016 but did not rule out an earlier return to profitability. Analysts have suggested that Opel could turn profitable as early as next year, the paper said. "If everything goes well, theoretically that can't be ruled out," Neumann was quoted as saying by the publication. Opel has suffered for years from management disruptions and the tension between GM's desire for global economies of scale and Opel's calls for customizations for the local market. Fixing GM's European operations, where Opel CEOs have come and gone in rapid succession and where GM has lost some $18 billion over the last 12 years, is at the top of GM CEO Mary Barra's to-do list, analysts have said. GM announced plans in April last year to invest 4 billion euros ($5.5 billion) by 2016 in Germany and Europe to overhaul Opel's aging product range with 23 new products and 13 new engines. "We're careful now with new investment and are trying to understand and monitor the situation as it develops," Neumann was quoted as saying in the report. "Of course, [the development of the] Russian economy is a cause of concern," Neumann said. New-car sales in EU and EFTA markets rose 6 percent in the first two months as a gradual economic recovery in Portugal, Spain and Italy boosted demand for mass-market brands, industry data showed last month. Deliveries of Opel/Vauxhall vehicles in the markets rose 3 percent in the same period.